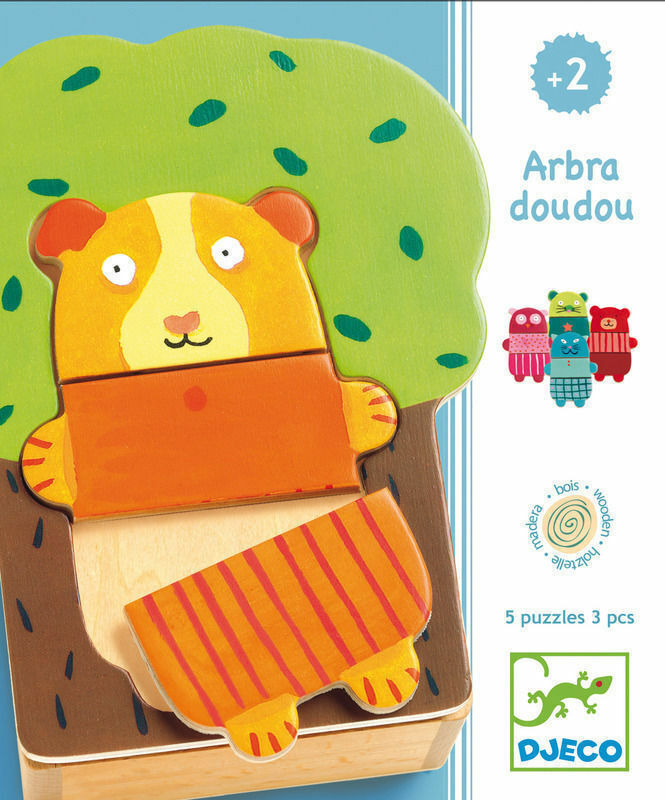 Beautifully designed matching game and puzzle in one. 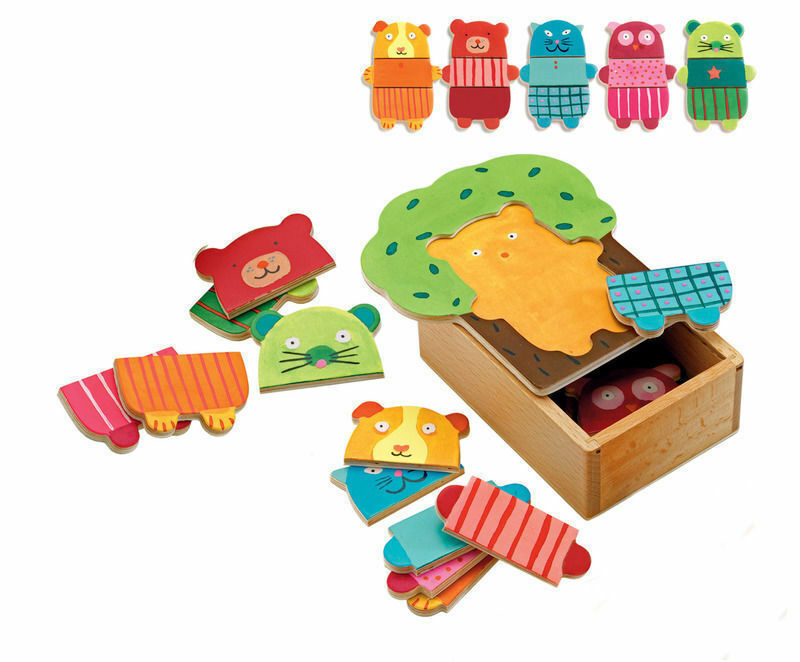 This super wooden box holds 15 wooden puzzle pieces that make 5 cute animals. 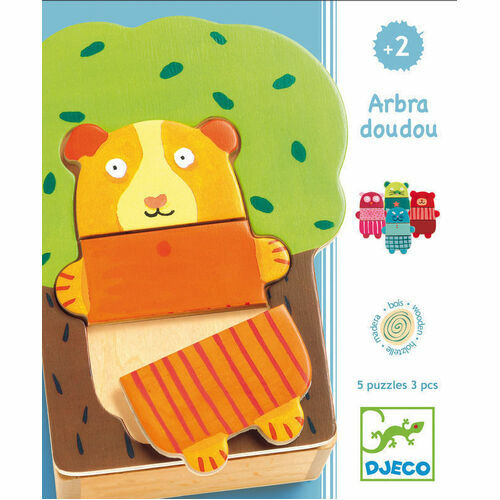 This puzzle set comes presented in a small, beautifully made wooden box, the lid of which doubles as the puzzle tray. 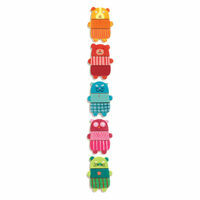 For children to develop their skill and dexterity from the earliest age.